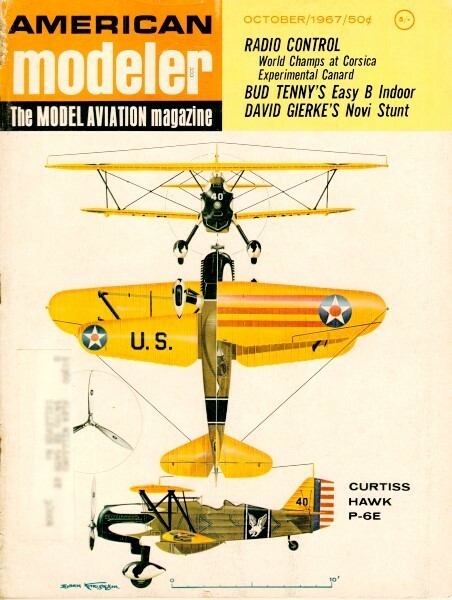 The Cover: For 40 years the Curtiss P-6E Hawk has been a favorite with scale modelers. Bjorn Karlstrom's three-view shows it In exciting, true colors. Edward C. Sweeney, Jr., Assoc. Ed. Harry E. Harps, Asst. Ed.